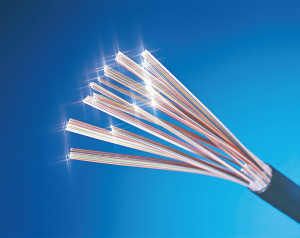 An optical fiber is made from glass that is as thin as human hair. 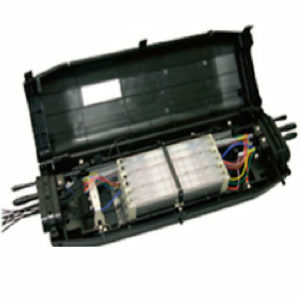 This high performance medium can transmit optical signals. 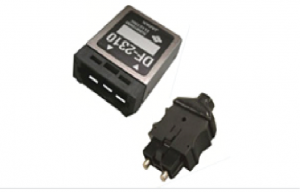 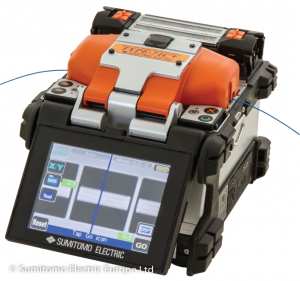 Sumitomo Electric achieves low-loss connection on by utilizing its world-class mechatronics technologies. 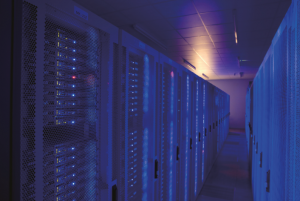 4th Level product concept The “4” of 4th Level comes from “Tier 4” which shows the highest grade of reliability for Data Center facility. 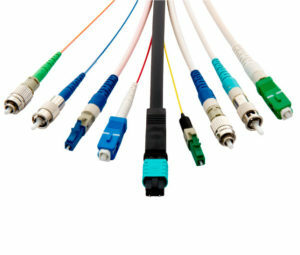 Sumitomo Electric offers 4th Level products for efficient cabling and removal of cable congestion on so that we can contribute Data Center improvements of the en re reliability, the power consumption on and the total cost.